India’s air pollution in the Indian capital of Delhi has given some 2.2 million children irreversible lung damage, according to a 2010 study from the Kolkata-based Chittaranjan National Cancer Institute that surfaced this month. 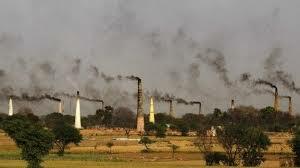 The report has raised fresh concerns in a country where carbon emission are forecast to increase for decades. Delhi’s air now contains twice as much toxic matter as that of notoriously smoggy Beijing. The health impact has been disastrous, with children in Delhi now three times as likely as others in India to develop severe lung disorders. 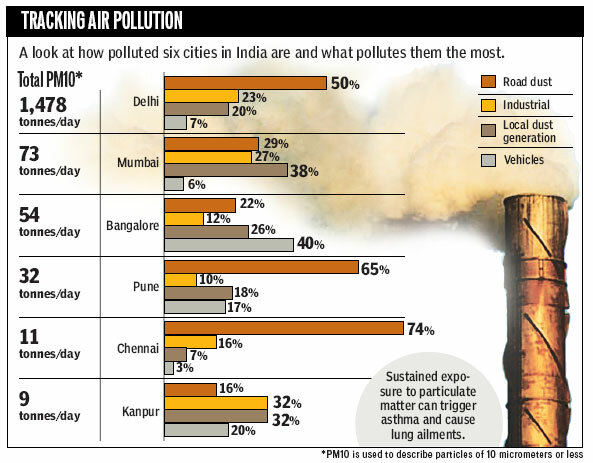 The capital isn’t alone: according to U.N., India has 13 of the world’s 20 most polluted cities. 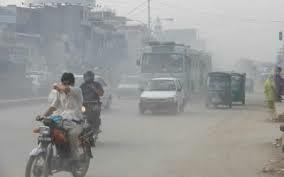 Low vehicle emission standards, booming industrialization, crowded cities and the burning of trash means that the vast majority of Indians breathe unsafe air. Prime Minister Narendra Modi launched India’s first air-quality index in April , but pollution will keep growing unless India stems coal production, which Modi has pledged to double by 2010.